Have you ever purchased beauty products that you wish you tried before buying? Getting annoyed with having to return a product a week later because it wasn't what you expected? Or the alternative - you don't end up returning it because you forget about it and end up wasting money (the worst!). What about the beauty products you buy but don't use frequently enough and end up throwing away because you've had it way too long. I know I've experienced all of the aforementioned problems and regret that I didn't know about So Choix sooner. So Choix (pronounced SHWAA) is an affordable online subscription service that allows you to try a variety of well-known beauty samples (Bobbi Brown, Benefit, Chanel etc.) without having to commit to the full-sized product. Every month, you will gain 250 points (equivalent to $5) that you can use towards purchase of a full-size product. You have the ability to choose 5 products every month, which I found to be very generous. With your samples, you are also given cases for your blush and disposable applicators. The cost is minimal, at $15 a month, and you can cancel anytime through your online account. You can also opt out of the subscription service and pay for each sample separately. However, it costs $5 to purchase samples separately, so it makes more economic sense to pay the monthly fee. 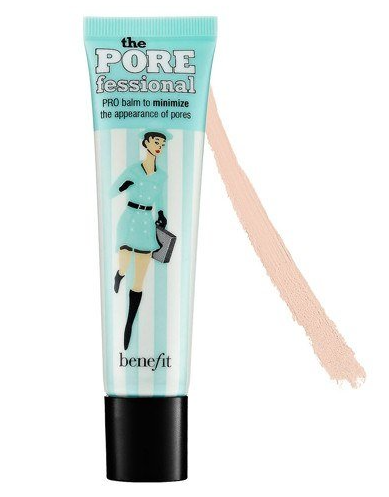 My favourite of all the products I tried was the POREfessional face primer by BENEFIT. I have been so curious about this product and have been wanting to try it for the longest time. I just did not want to commit to purchasing it not knowing whether or not it would actually have the ability to reduce the appearance of my pores. I am actually very happy with the overall product and have noticed a reduction in my pore size when applying prior to my foundation and concealer. I would definitely purchase this product again. 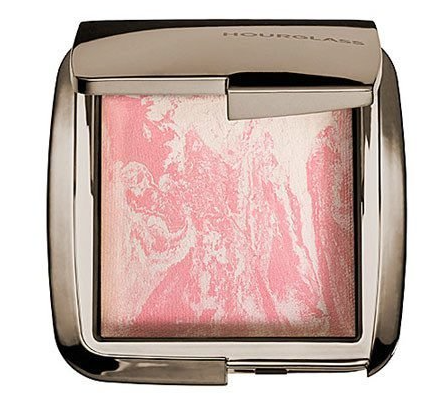 I also really enjoyed the lighting effect of the lighting blush by Hourglass. 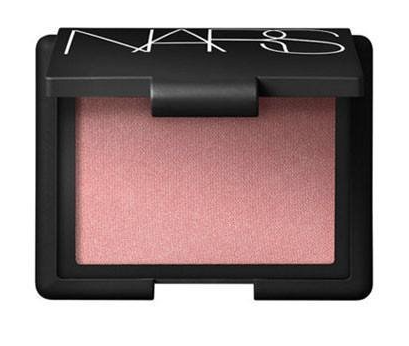 It provided a nice shimmery glow, without the added oily effect that I find with most highlighters. I definitely see me using this product a lot through the summer. 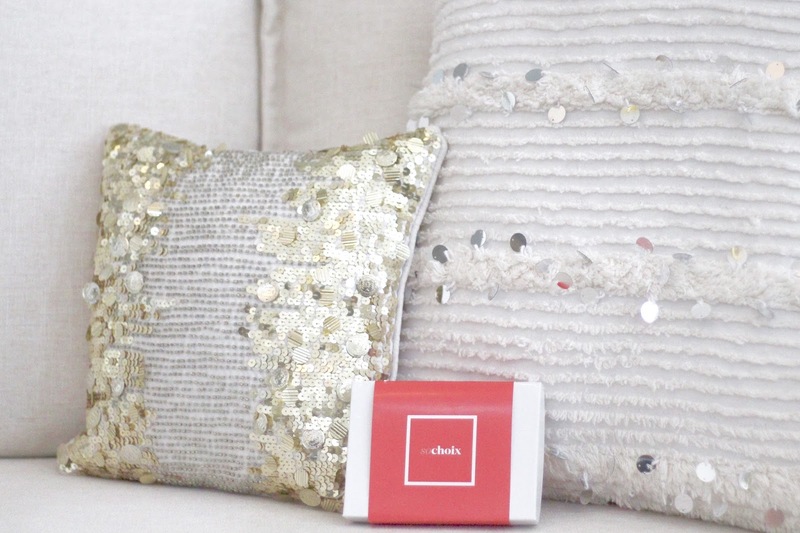 All-in-all I really enjoyed the services So Choix had to offer and liked that I had the ability to try products that have been on my wishlist for a while. I also liked that I didn't have to commit to a full-size product, especially not knowing whether or not I would like the product. 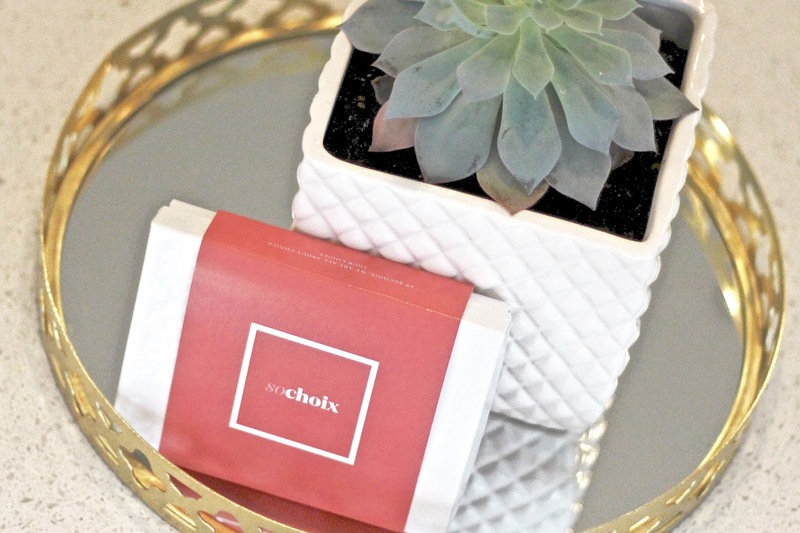 I think So Choix could be a real money saver in the long run as I won't be wasting money on products I may not like or finish and can invest the money saved on products I'm really loving! *This is not a paid post. All thoughts and opinions are my own. Oh cool! I have never heard of this box. For $15, it is definitely affordable. I love that you also gain points towards a full size purchase. Thanks for the review! It's such a good deal babe! You should definitely check it out! Isn't it? I can't wait to try the polish! Thanks Yuka! Isn't that the worse? This way you can completely avoid doing that again! You should see if they ship something like this to you! It's such a good service! I'd love to receive these products because they all seems so nice! Thanks for the review! They were nice, I can't wait to try the rest. You're welcome! 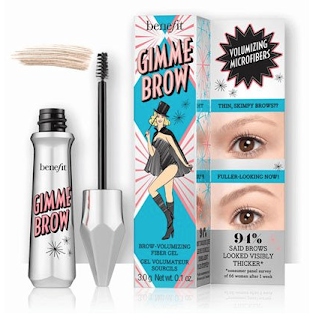 I haven't heard of the company before, but I am a huge lover of Benefit! I have their brow stuff, it's amazing! Great review! Thanks Lorna! I love benefit too! Seems like a great idea. I think is def. something that fits someone who just starting out with makeup. I would love to try the hourglass blush :) I've been wanting to buy is for months. Ooo this would be the perfect service for you! You should give it a try. It's great for me too coz I'm just starting out in makeup also! That's an affordable box for 5 products. Great post! Sounds awesome! I love Benefits products. Love this post babe. Thanks for sharing with us. Thanks Raysa! I love Benefit products too. You're welcome! Very affordable box. I love how you get to select your own products...even better! Isn't it a great deal? It sounds like a great subscription service. The nail polish is so pretty. Thanks Izabela! It is very reasonable. I love the nail polish shade too! Great box, a lot of interesting products!!! Thanks Stella! I love them too! Wow, I'm impressed by the perfect subscription box! Thanks Rena! Isn't it a steal! This looks like a great subscription box! I love the products you shared and also that you get credit towards purchasing a full size product! I am going to have to research if it exists in France! You're welcome Julia! I hope you can find something like it in France, it's awesome! It's the worst when you splurge at Sephora and come home with 3 lipsticks you'll never wear! You're welcome babe! It's actually a very reasonable cost! I hope you're enjoying your weekend babe! This sounds like such a great idea! I love trying things before committing to the full size!